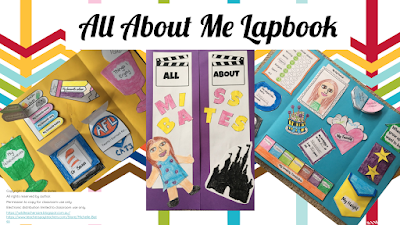 I am so excited to introduce my 'All About Me Lapbook'. 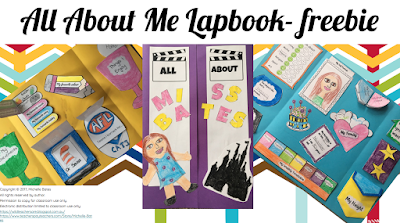 I recently did a lapbook lesson for the first time in a year 4 classroom and I fell in love with the concept. The students were so engaged and excited by this approach to their learning. 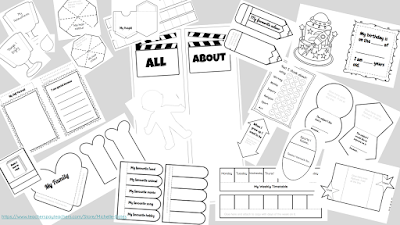 I then did some research on lapbooks and have created my own ready to use with my new class at the start of next year. 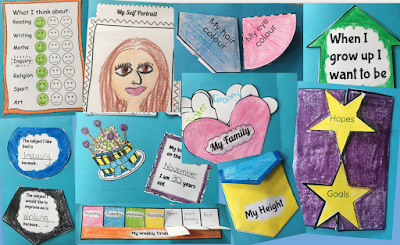 At the moment I have the one I made about myself to introduce myself to the children. 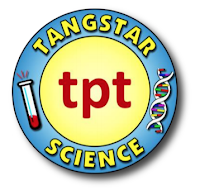 I will post again with some student examples when they have made their own. This lapbook includes 20 'flippies' that can cover at least 2 lapbooks. 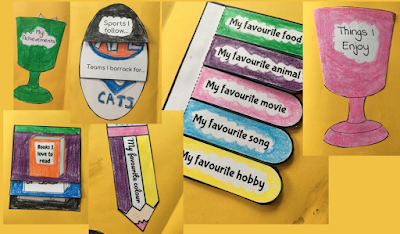 This enables you as the teacher to make choice over which 'flippies' are right for your class or you could give the students choice and owership over their learning. I would appreciate any feedback or if you have used something similar in your class. I have also create a freebie with 2 pages from the bundle in the pack so you can 'try before you buy'. Click on the link or the picture below to get the bundle.